2018 Toyota Camry for sale serving Newark, Elizabeth, Union, Irvington, NJ JTNB11HK9J3010054 - Route 22 Nissan. SMART WAY TO PRE-OWNED the smart way to certified™ is the way to go. 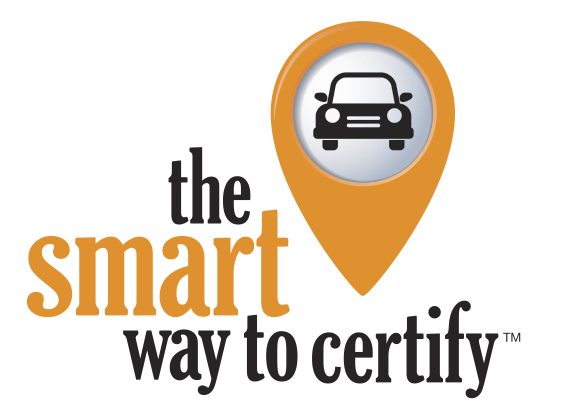 With our program called the smart way to certified™, you know that your vehicle will be in excellent condition. The benefits of choosing certified pre owned are endless, especially with our top of The line inspection process and service offers. With the smart way to certified™, you’re not only guaranteed a first rate vehicle, but also the necessary perks to maintain your vehicle and feel at ease when on the road. 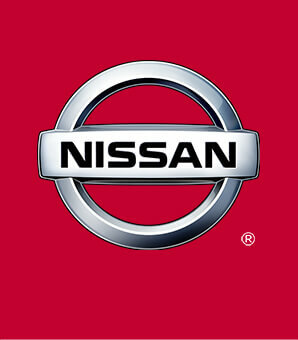 We certify most makes and models, giving you the peace of mind that you are covered. Before you buy your next used car, find out what the smart way to certified™ is all about. *Ever wonder exactly what you’re getting when purchasing a used vehicle? * It’s difficult to know what you're truly getting into when taking on the wheel of a pre-owned vehicle. Luckily, each of our pre-owned vehicles are put through a vigorous 150-point inspection. With the smart way to pre-owned, we include a vehicle history report as well as a title check on every pre-owned vehicle in stock. This way, you know that the vehicle you are purchasing has not been affected by circumstances such as natural disasters (i.e. Hurricane Irma/Hurricane Harvey), Odometer rollback, Factory Lemon-Law Buyback, Salvage/Rebuilds, Washed Title and road accidents. With the smart way to pre-owned, you and your passengers can feel safe in the seats of your newly-bought, pre-owned vehicle. Outstanding fuel economy and sleek styling are two great reasons to consider this Toyota Camry. The look is unmistakably Toyota, the smooth contours and cutting-edge technology of this Toyota Camry LE will definitely turn heads. Beautiful color combination with Midnight Black Metallic exterior over Unknown interior making this the one to own! The Toyota Camry LE will provide you with everything you have always wanted in a car -- Quality, Reliability, and Character. I'd like to possibly purchase this 2018 Toyota Camry. Is this 2018 Toyota Camry still available?